At the Cancer Center of Hawaii, we use radiotherapy as an effective cancer treatment that applies radiation (high-energy waves) to kill cancer cells. 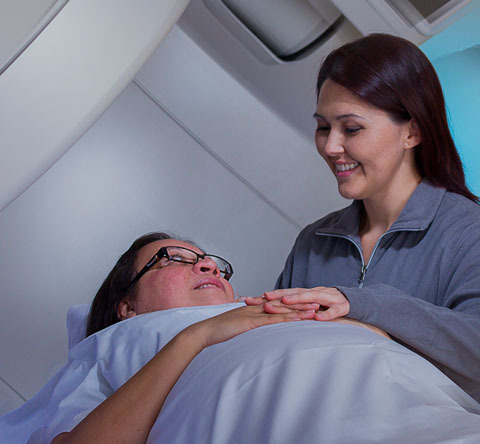 Radiation is a very common cancer treatment, but the manner, strategy and technology with which we deliver each patient’s radiotherapy increases the chances that this type of treatment will produce positive, cancer-fighting results. 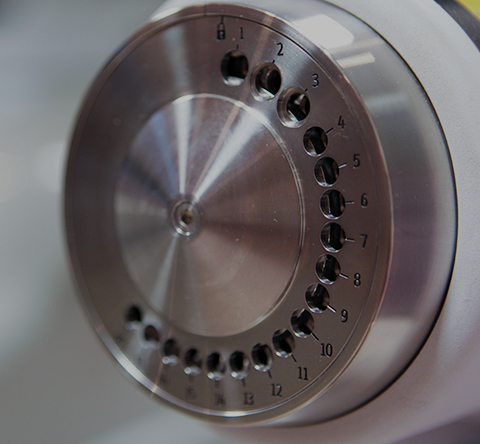 For people with incurable cancers, radiotherapy can be used as a very effective way of controlling symptoms. Our physicians may also recommend application of radiotherapy before surgery to shrink a tumor so it’s easier to remove (known as neoadjuvant treatment), or after surgery to destroy small amounts of tumor that may be left (known as adjuvant treatment). Radiotherapy can be given in two different ways — from outside the body (external radiotherapy) or inside the body (internal radiotherapy). 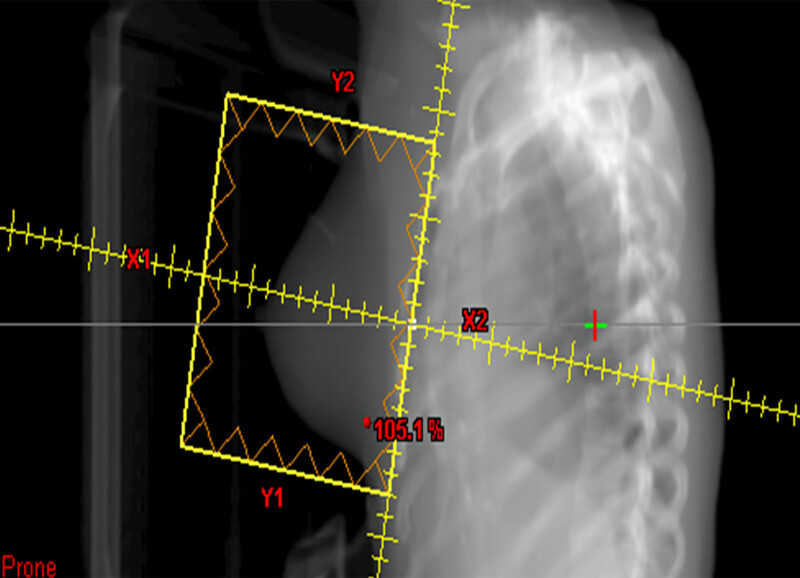 With the External Beam Therapy method, a beam of high-energy X-rays are precisely targeted to the patient's tumor, depositing the dose deep within the body to destroy the cancer cells while sparing surrounding tissues. The beam is generated outside the patient, usually by a linear accelerator, with no radioactive sources placed inside the patient's body. EBT offers powerful cancer cell attacks with minimized risk. 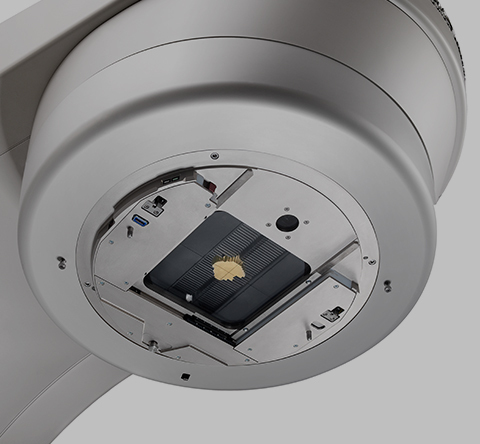 Our IMRT advanced technology utilizes computer optimization, allowing radiation intensity variations across each treatment field and enabling the delivery of optimized dose distribution while avoiding close or overlapping normal structures. IMRT is often used for treating tumors in close proximity to normal organs that may be more sensitive to radiation. 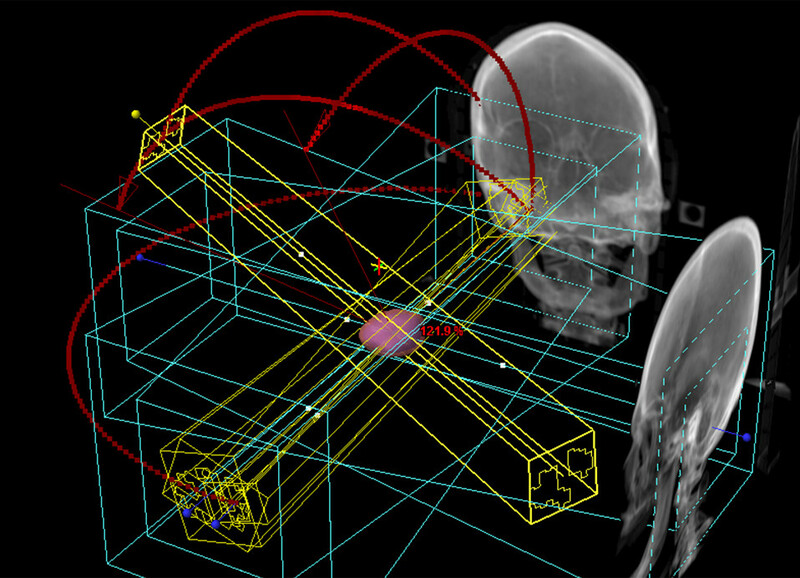 Three-Dimensional Conformal Radiation Therapy (3-D CRT) involves multi-modality imaging techniques, accurate dose calculation methods, computer-optimized treatment planning as well as computer-controlled treatment to deliver a conformal dose distribution to tumors while sparing normal tissues. Stereotactic Radiosurgery (SRS) refers to a type of nonsurgical radiation therapy that works by applying high-power, focused energy to localized areas of the patient’s body. A treatment used to fight cancer, SRS has proven to be effective in combating functional abnormalities and smaller brain tumors. 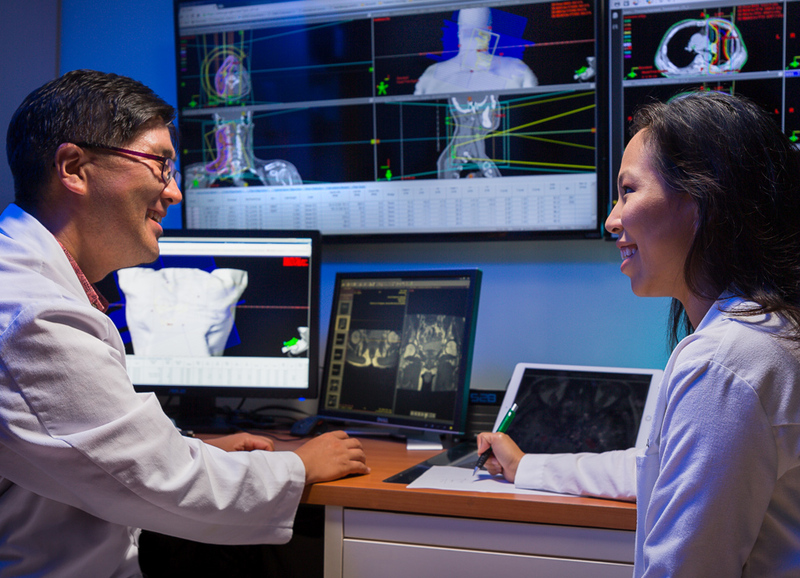 Benefits of stereotactic radiation include being able to deliver high-dose radiation with precision to targeted areas while keeping healthy tissue unharmed. 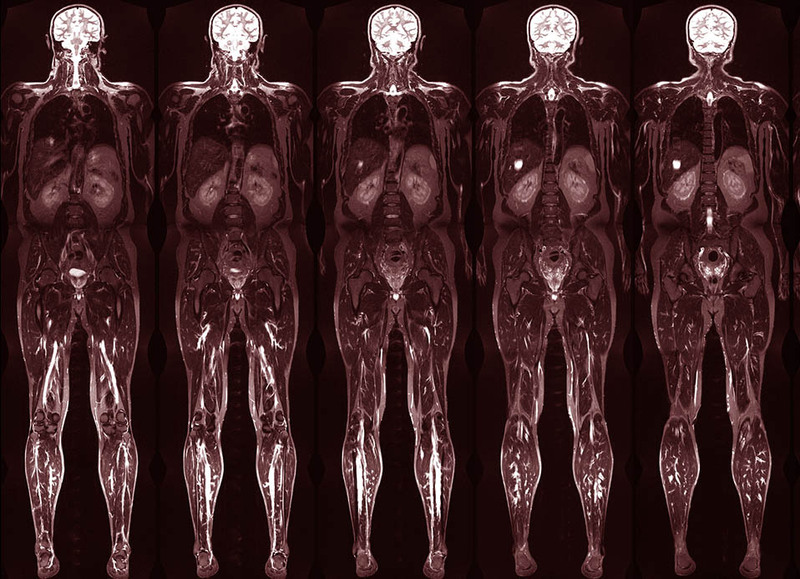 Stereotactic Body Radiation Therapy, or SBRT, describes an advanced radiation therapy that delivers high-dose radiation to specific smaller areas of the body. 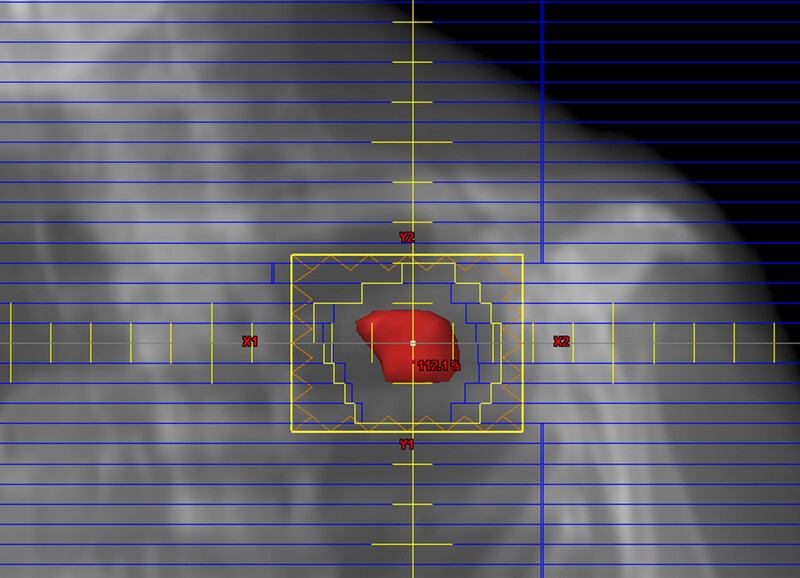 SBRT may be administered in a single session, or in “fractions” where patients receive the radiation over five treatment sessions. SBRT is often used to fight cancer growth in patients with early stage, solitary, non-small cell lung cancers. Whole body treatment to destroy tumor cells. As a part of the conditioning regimen for bone marrow or stem cell transplant, radiation oncologists at the Cancer Center of Hawaii may recommend Total Body Irradiation (TBI) to enhance a patient’s immune suppression while destroying tumor cells. Essentially, TBI involves the use of radiotherapy to stop the growth of cancer cells throughout the whole body. This type of radiation can be highly effective for treatment of cancerous cells in bone marrow, such as leukemia, lymphoma or myeloma cells. To attack cancer cells resistant to chemotherapy. To suppress the patient’s immune system, decreasing the likelihood the body will reject new bone marrow after transplant. To allow room for new marrow to grow. 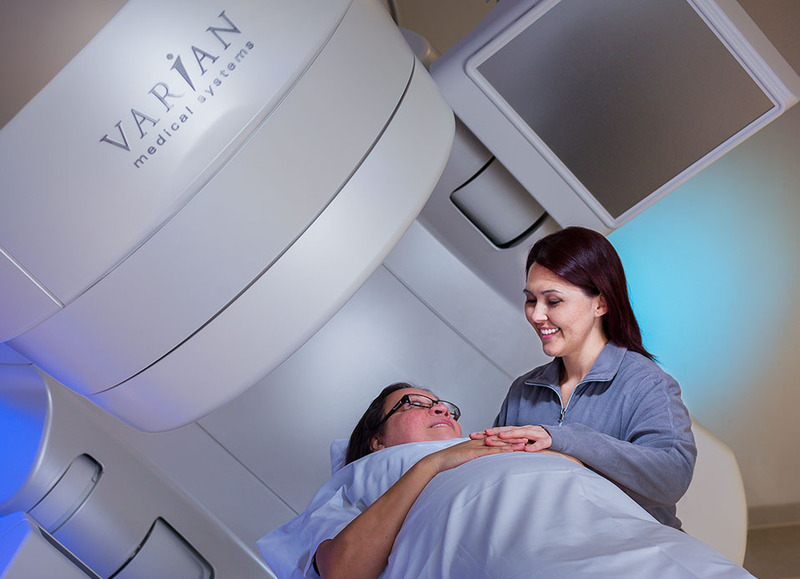 Thanks to new, safer methods of delivering Total Body Irradiation, our bone marrow transplant patients are being subject to less toxic exposure during treatment.